Not every 'ing' needs to be all business, all the time. 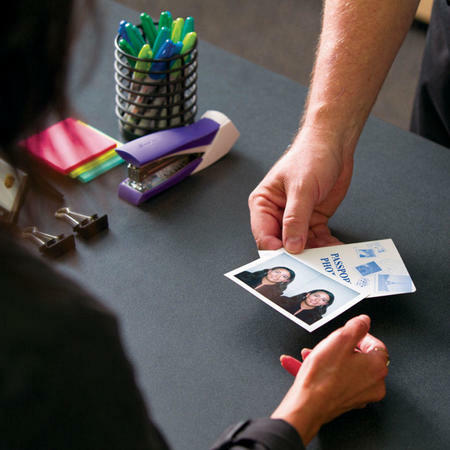 Whether you're traveling for business or pleasure, stop into The UPS Store in Land O Lakes and take advantage of our Passport Photo-ing services. And if you're on a tight deadline, we offer a variety of services for on-time delivery of your paperwork to the National Passport Processing Center. You'll be bon-voyage-ing in no time! 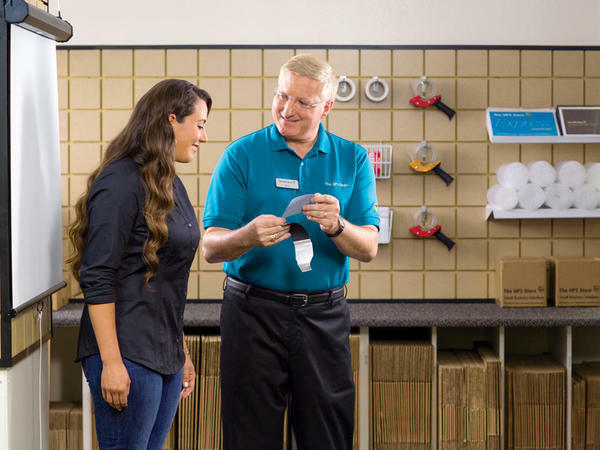 Book an appointment online or drop by our location at 7842 Land O' Lakes Blvd, and we'll help you get ready for your next trip!